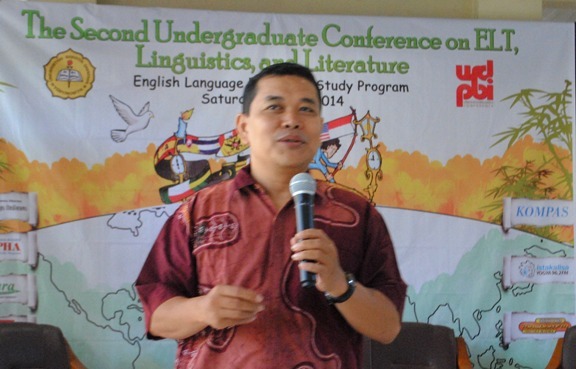 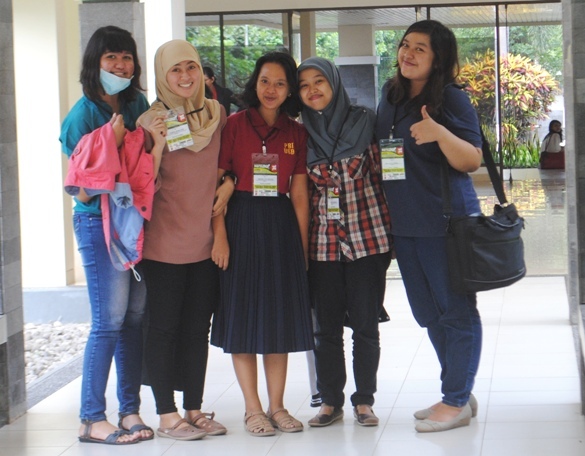 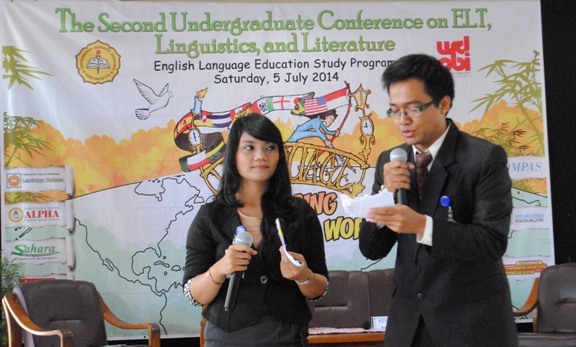 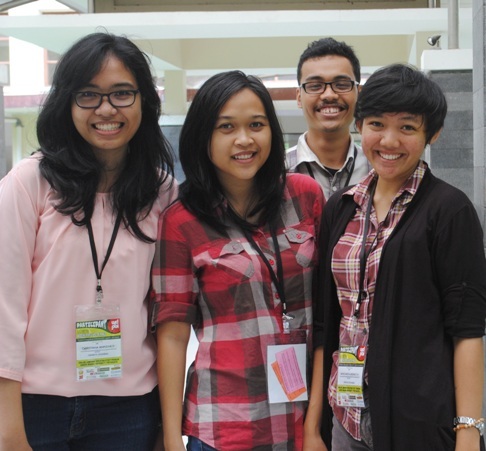 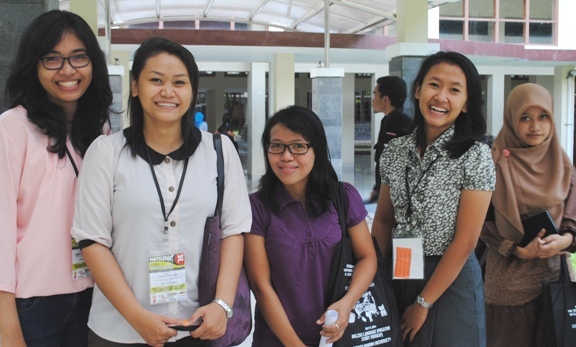 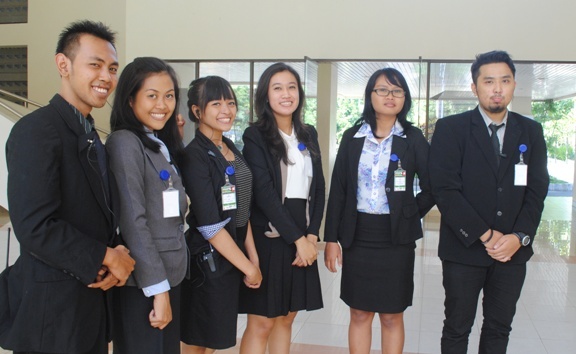 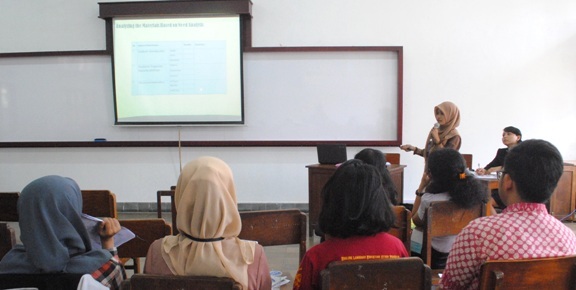 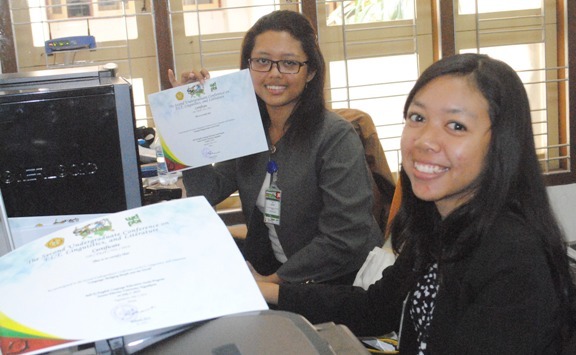 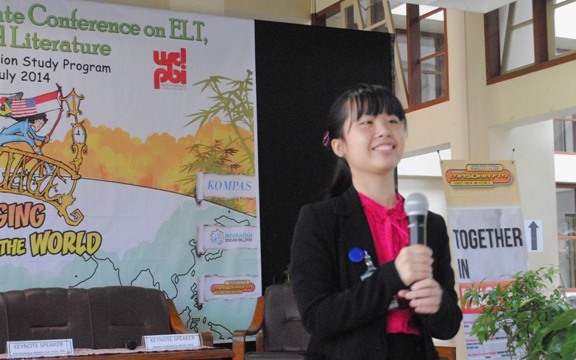 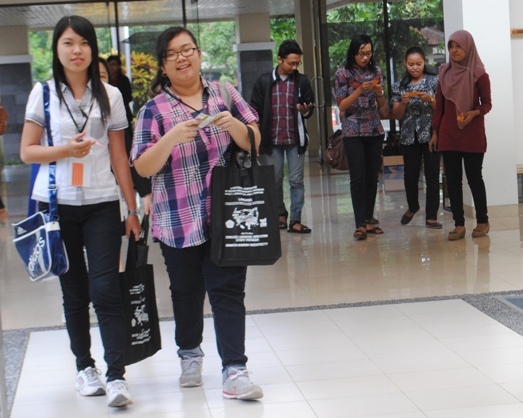 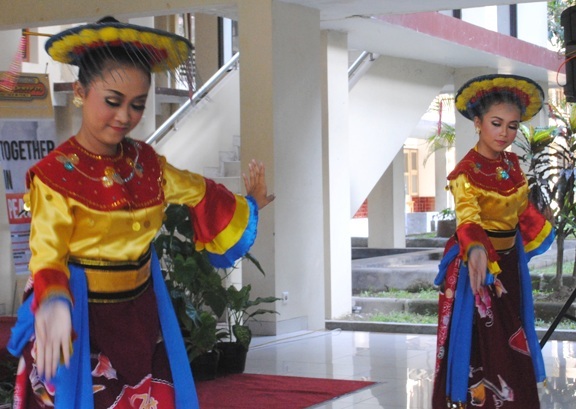 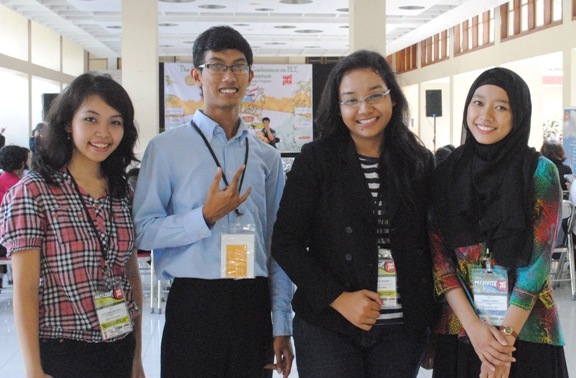 Bright, sunny Saturday 5 July 2014 saw a successful undergraduate conference at campus one of Sanata Dharma University, Mrican, Sleman, Yogyakarta. 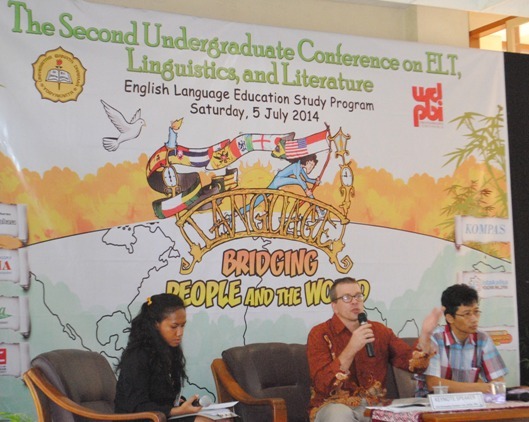 This year's conference, whose complete event reads "the Second Undergraduate Conference on English Language Teaching, Linguistics and Literature", was attended by some 150 undergraduates representing a number of universities in several provinces. 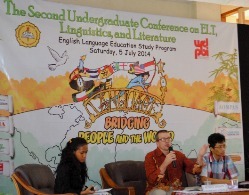 As for the theme of the UC 2014, the organizing committee decided to adopt "Language: Bridging People and the People". 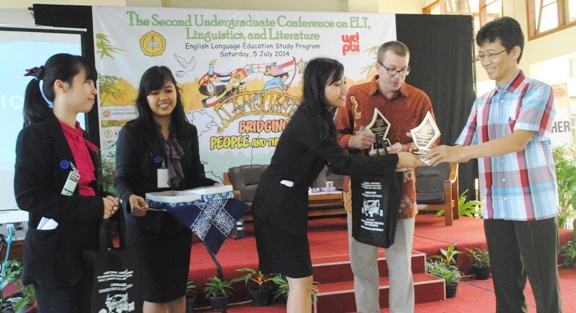 The keynote speakers were Markus Budiraharjo EdD and Erik Hookom MEd.